As a practical matter, you have to consider that lying to an employer, either verbally or in writing, can cause your termination. If that happens, you will have three problems: 1) explaining your first termination; 2) explaining your second termination; and 3) dealing with a reputation for lying.... Of course, if just cause cannot be proven, it is always open to an employer to terminate the relationship with appropriate notice or pay in lieu thereof. However, that may be a costly alternative. However, that may be a costly alternative. 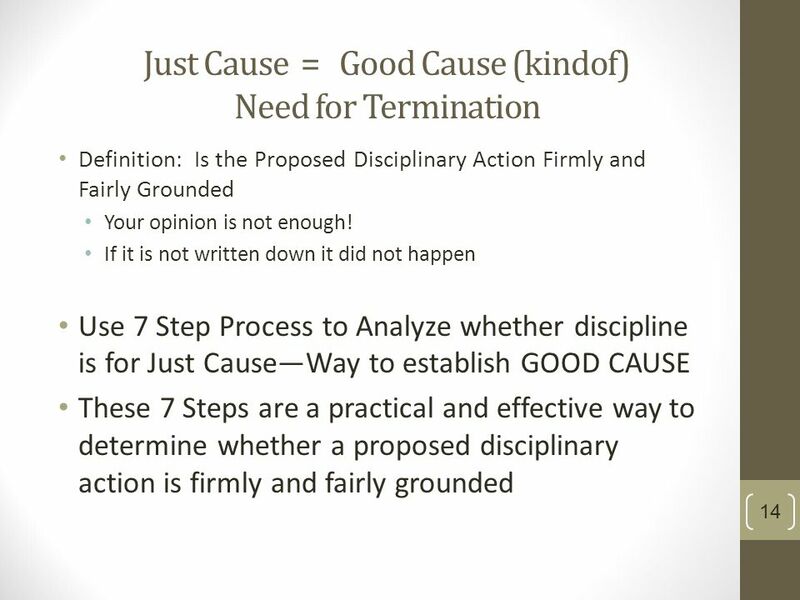 Do keep in mind that termination for cause should be a learning experience whereby you either reassess your strengths and weaknesses in order to move in a different job direction or to devise a plan to work on problem areas if you decide to stay the course in your current career field.